The girl was taken to hospital with leg and head injuries. A 14-YEAR-OLD girl has been taken to hospital after a crash between a bicycle and a car. The incident at Aghnatrisk Road in Culcavy near Hillsborough, Co Down at around 5.30 yesterday evening. The girl was taken to the Royal Victoria Hospital with leg and head injuries. Her condition is said to be critical. Police at Lisburn are appealing for information. Inspector Jim McGrillen said: “We would like to hear from anyone who saw the incident involving the cycle and the Audi car, or saw them on the road beforehand. 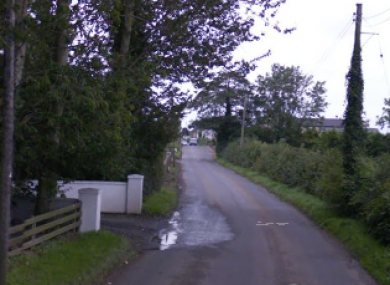 Email “Girl (14) critical after crash between bicycle and car ”. Feedback on “Girl (14) critical after crash between bicycle and car ”.